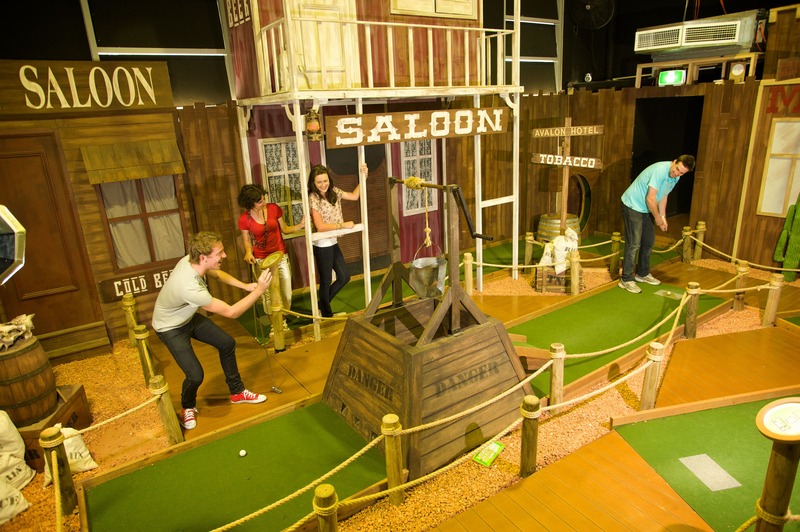 Enjoy Mega Mini Golf's American style themed indoor mini golf centre. 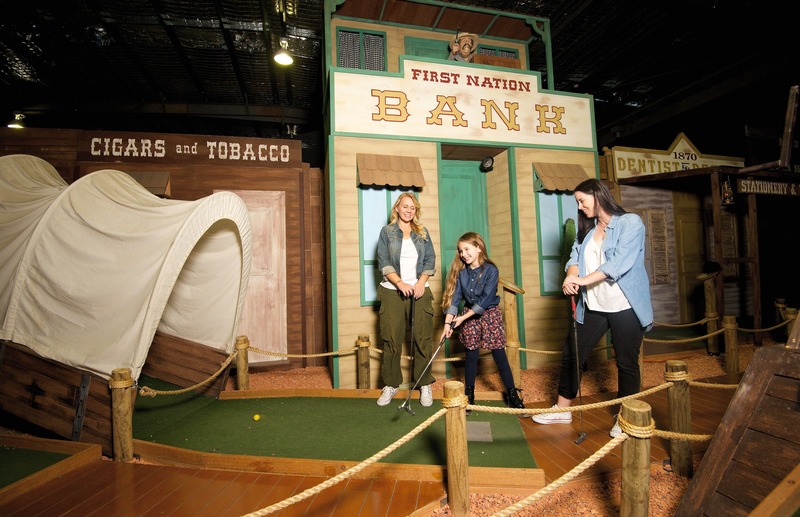 Experience Under the Sea , Pharaoh's Tomb, and the Wild West all in the one 18 hole course. 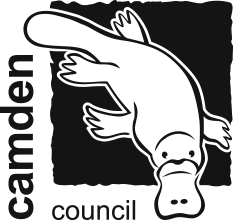 The indoor and air-conditioned venue is a perfect outing for all weather conditions. 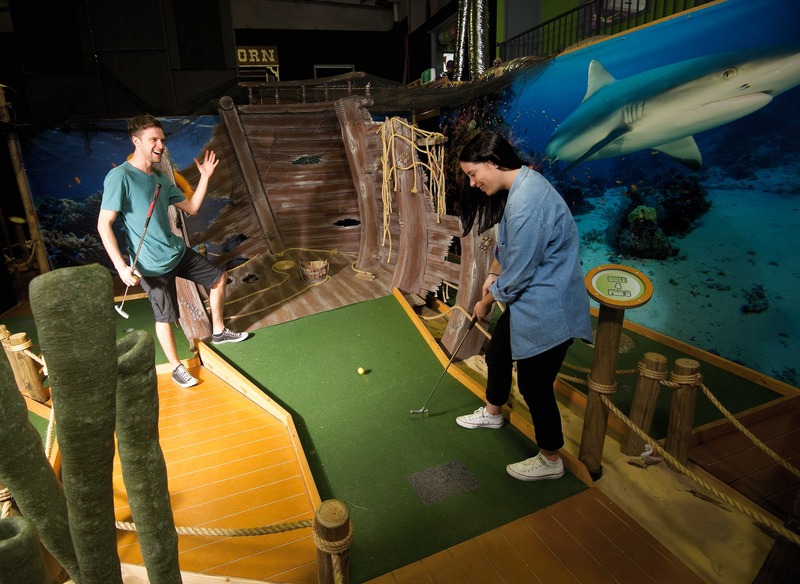 The course is packed with props and features to entertain the family. Witness the Wild West shoot out between the Sheriff and 'Mad Dog McCoy', take a stroll Under the Sea and listen to the whale harmonies and let their Egyptian mummy take you by surprise. 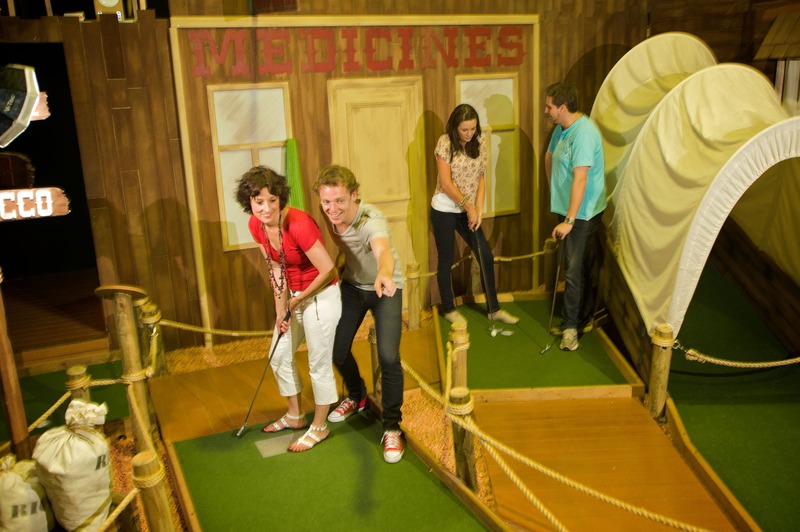 Enjoy challenging holes with interesting surprises!